Life contains within Itself both the masculine and the feminine factors. The male and the female of Creation come from One Principle; all come from the One and all will return to the One; all are now in the One and will forever remain in the One. Every now and then an idea comes along that’s big enough to challenge the status quo. It could be as simple as what you see or as complex as what you don't. But the truly great ones get people to react and pretty soon the rules of the game shift. 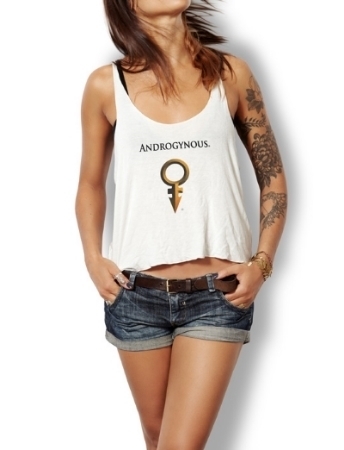 The Androgynous® brand will rewrite those rules. A Planet that is Androgynous in spirit. "It's Not Sexuality It's A Way Of Life, Be Yourself"